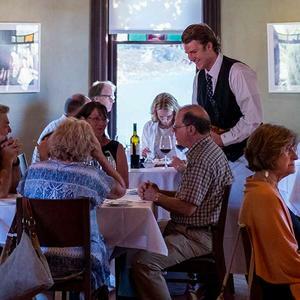 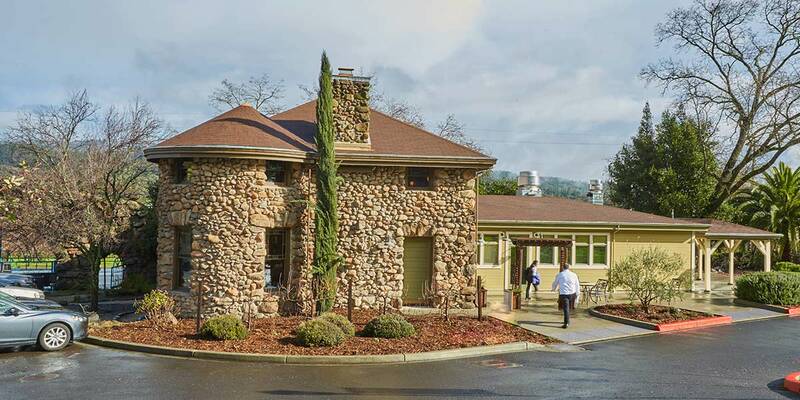 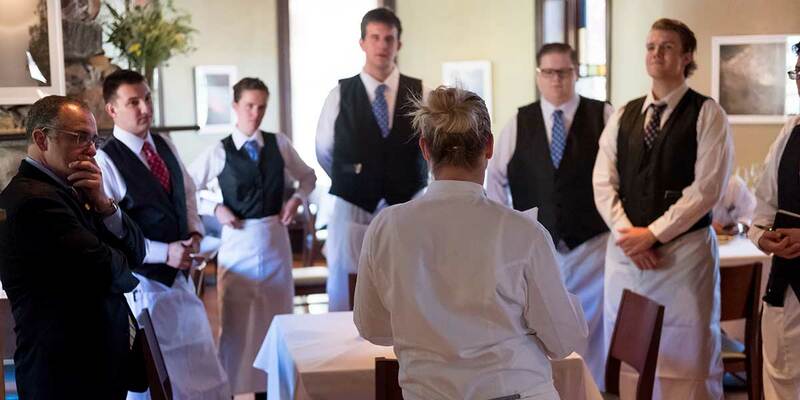 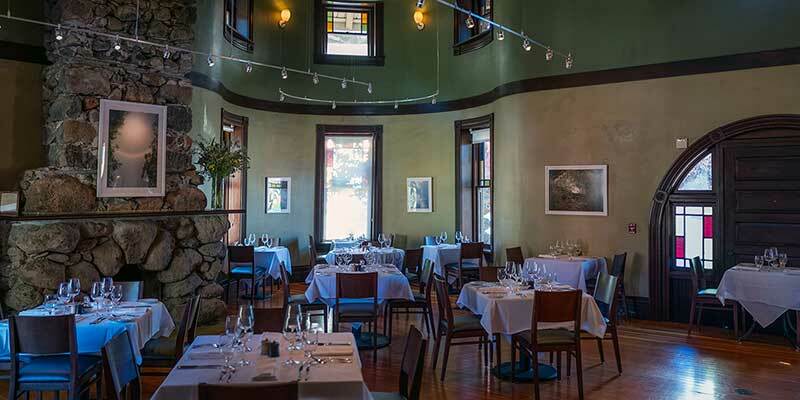 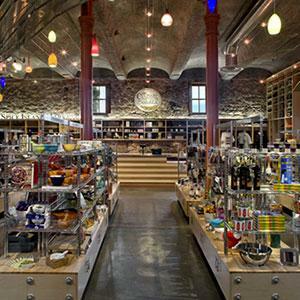 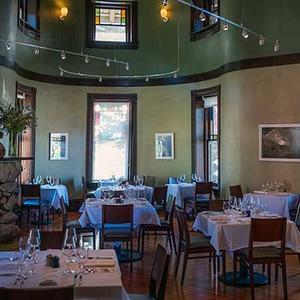 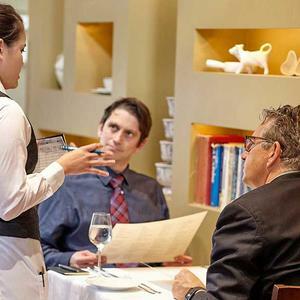 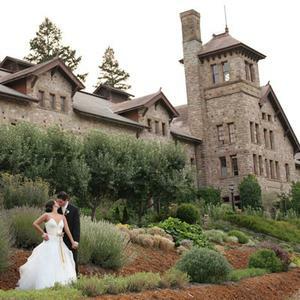 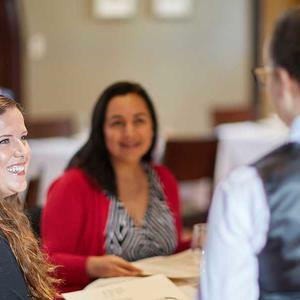 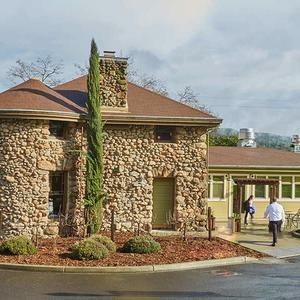 Gatehouse Restaurant, located at The Culinary Institute of America’s historic St. Helena facility, is the capstone experience for CIA students after two years of rigorous culinary, baking and pastry, hospitality and beverage management instruction. 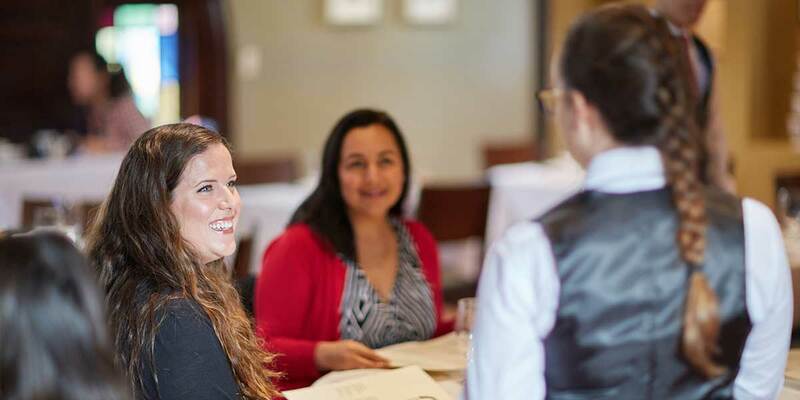 These future industry leaders transform the freshest regional ingredients as well as those from the CIA's own farm and herbs gardens into creative contemporary dishes served graciously in a refined yet casual dining room. 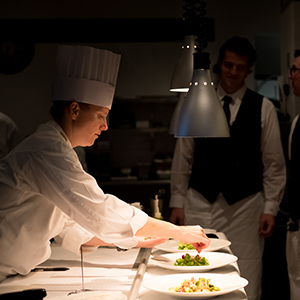 Your dining experience is orchestrated by CIA faculty-led students, making for a memorable event. 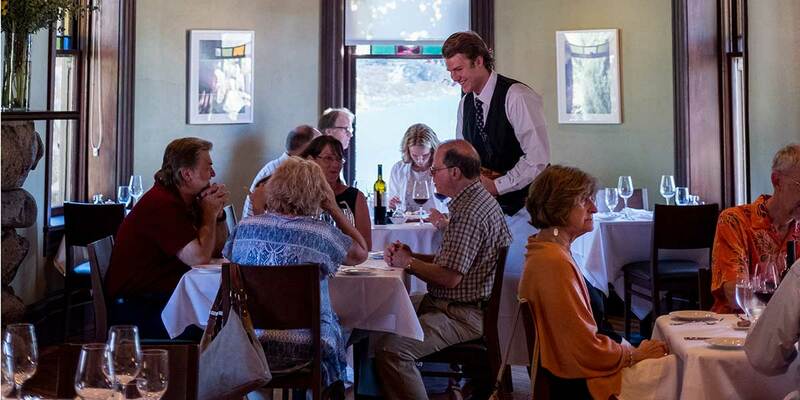 Join us for a prix-fixe dinner, Tuesday through Saturday. 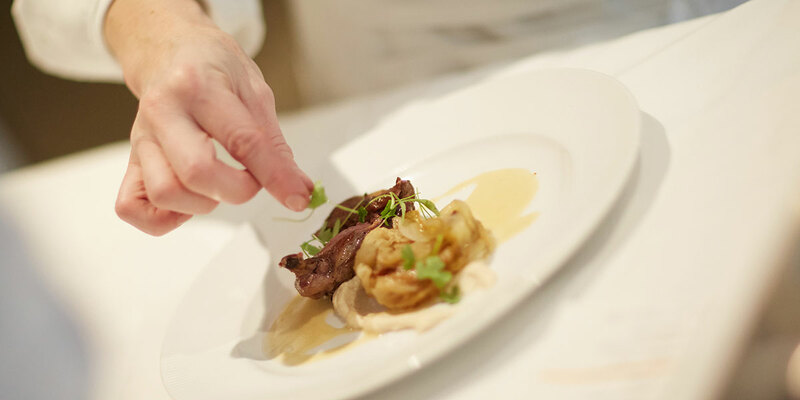 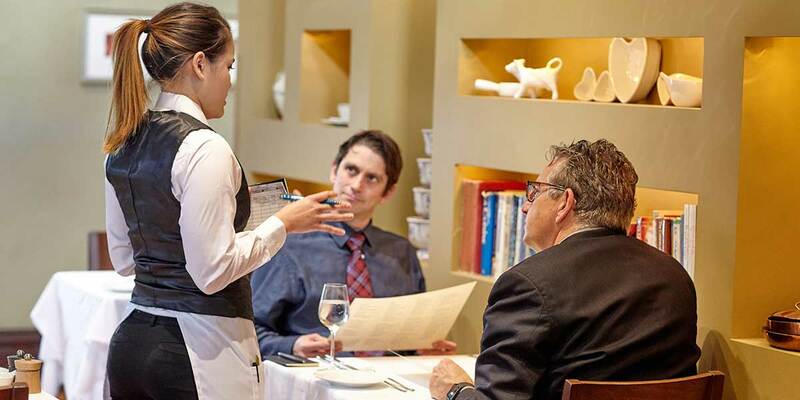 The prix-fixe menu is designed with seasonality in mind. 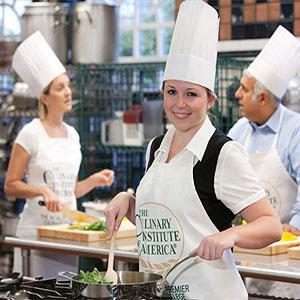 The chef instructor works with our farm manager to learn more about the availability of crops from our farm and gardens.